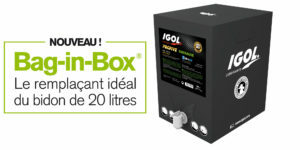 IGOL presents its latest innovation ! 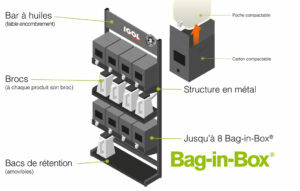 Discover in preview : The Bag-in-box and its associated storage system, the Oils Bar ! 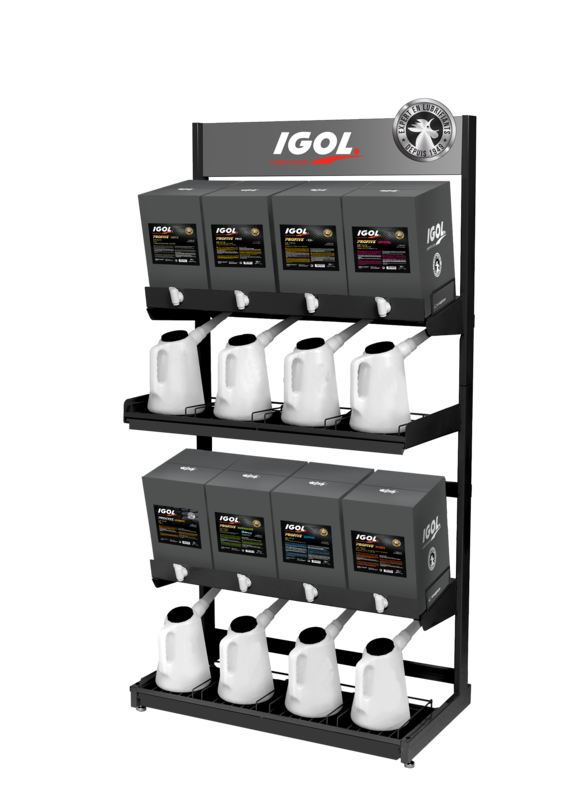 IGOL completes its range with an innovative product which will facilitate your logistics and the organization of your workshop : space-saving, eco-responsible and design ! In addition to the Bag-in-Box, IGOL offers an optimized display called “Oil Bar” ! 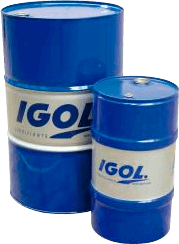 always have the lubricant you need ! For more information, feel free to contact your usual sales representative ! 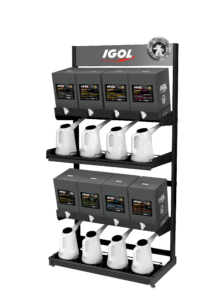 IGOL LAUNCHES ONLINE SHOP: IGOL EVENT STORE! 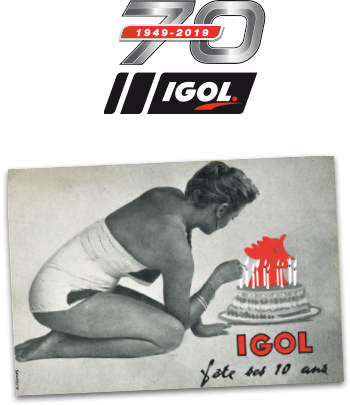 IGOL welcomes you on its stand at SIMA !